Kick back and unwind with a glass of wine (or two) after a day at the beach. 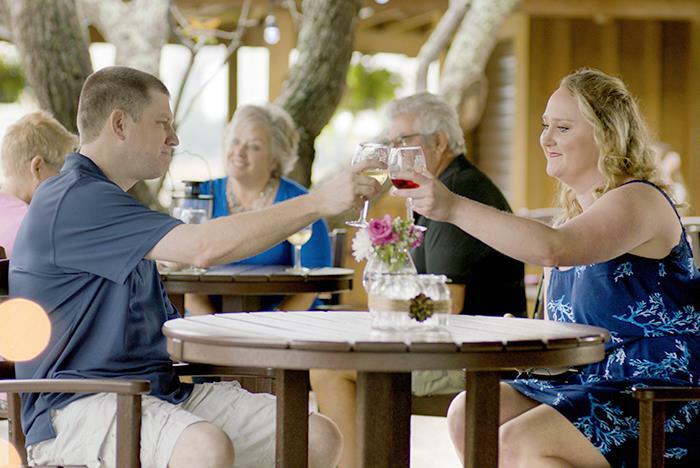 Duplin Winery in North Myrtle Beach, located in front of Barefoot Landing, offers an exquisite wine tasting experience for visitors to enjoy. Each wine tasting includes 10 wines to sample, a complimentary wine glass, and gourmet crackers, and dip. 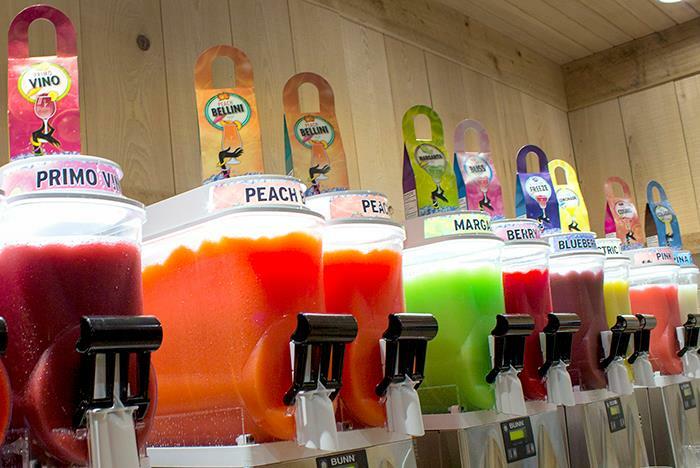 It’s the perfect way to spend the day in Myrtle Beach. 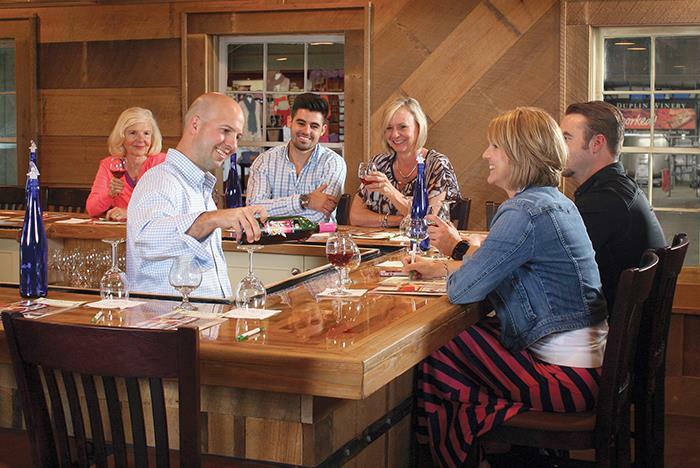 Wine tastings include 10 samples of wine, gourmet crackers, and a complimentary wine glass. Guests must be at least 21 years old to partake in the wine sampling. 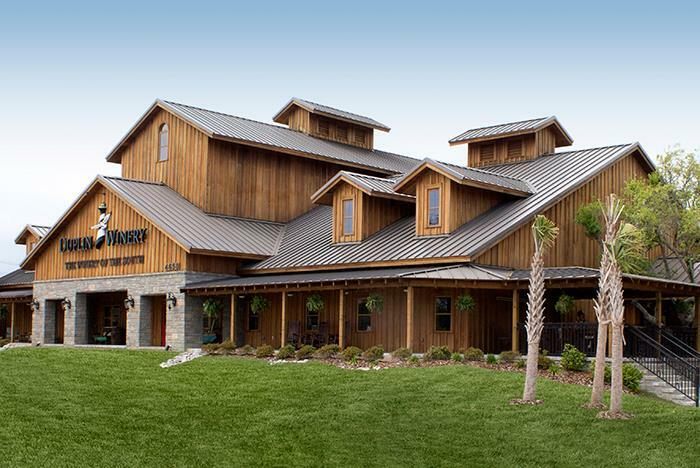 Duplin Winery is conveniently located in front of Barefoot Landing. 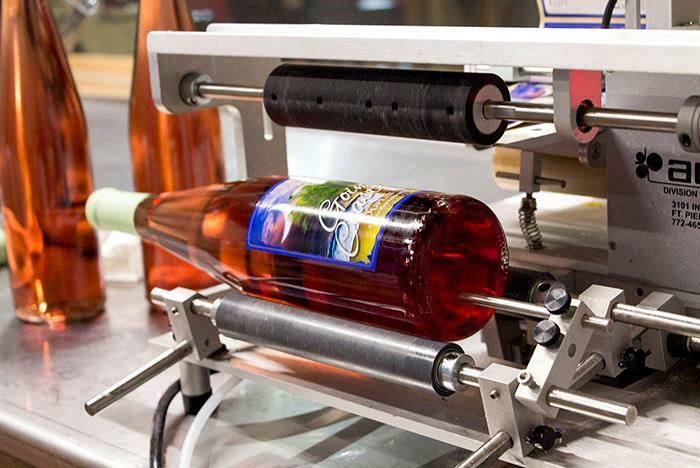 Guests can watch the bottling process while exploring the winery. The winery is closed on Sundays. 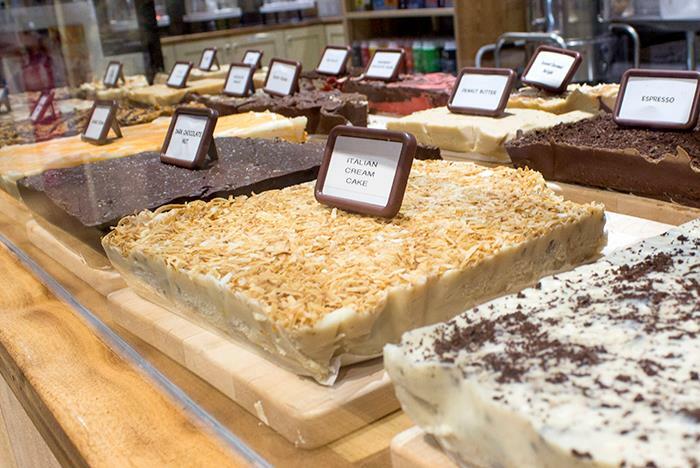 Looking for a perfect way to unwind after a long day? Uncork the sweeter side of Myrtle Beach, South Carolina at Duplin Winery, makers of America’s favorite Muscadine wine. Kick back with a glass of something cool, sweet and easy, or gather some friends for a wine tasting. 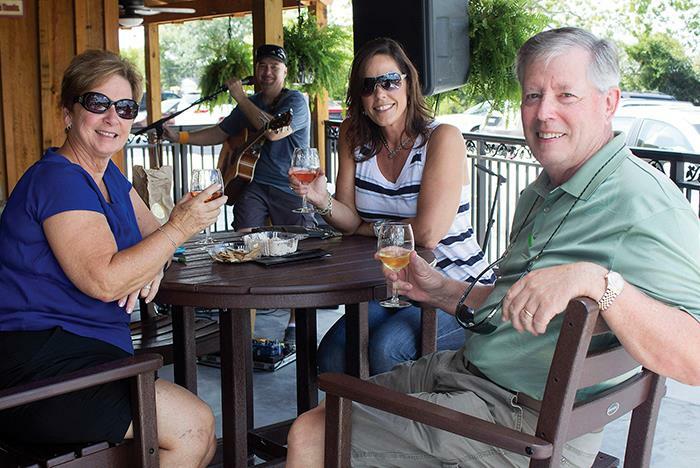 At our North Myrtle Beach location, our staff is ready to educate and entertain you on the winemaking method while you enjoy a delicious tasting. 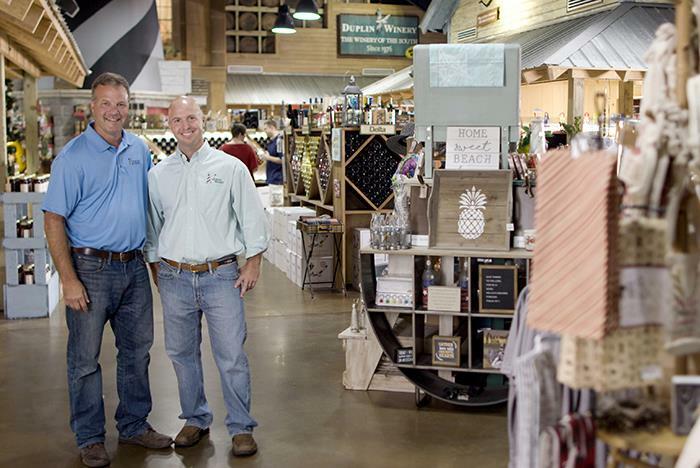 Plus, guests can watch the bottling process, relax in the courtyard and shop in our retail store that offers Duplin Gourmet, wine accessories and something fun for everyone. 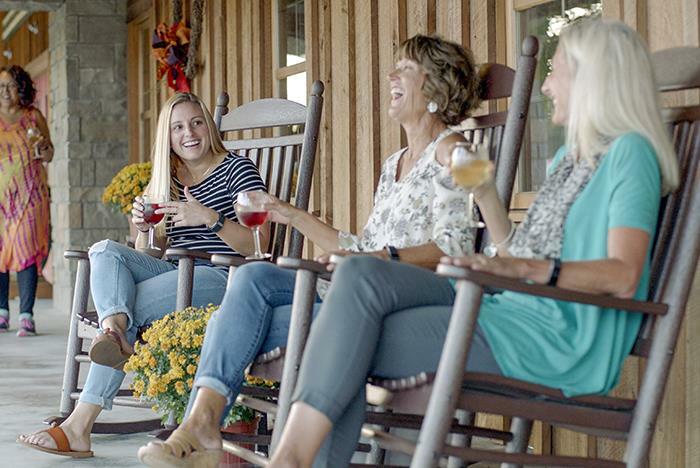 Whether you are in town for a visit or live near Duplin Winery year-round, our fun and relaxing atmosphere sweetens any stay. What is included in the wine tasting experience? Children are welcome at the winery, however, those under the age of 21 may not participate in the wine tasting experience. Duplin Winery is open Mondays through Saturdays from 11:00 am to 6:00 pm. The last tasting begins one hour prior to closing. Can we purchase wine to bring home? Yes. 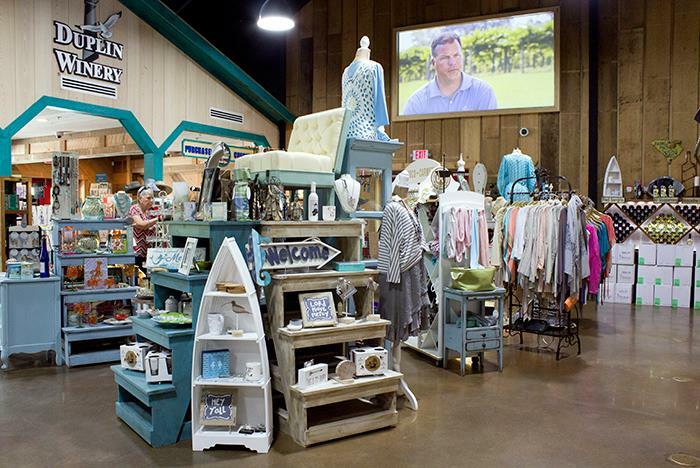 A retail shop is available onsite for guests to browse and make purchases from. Yes. Ample self-parking spots are available for visitors.